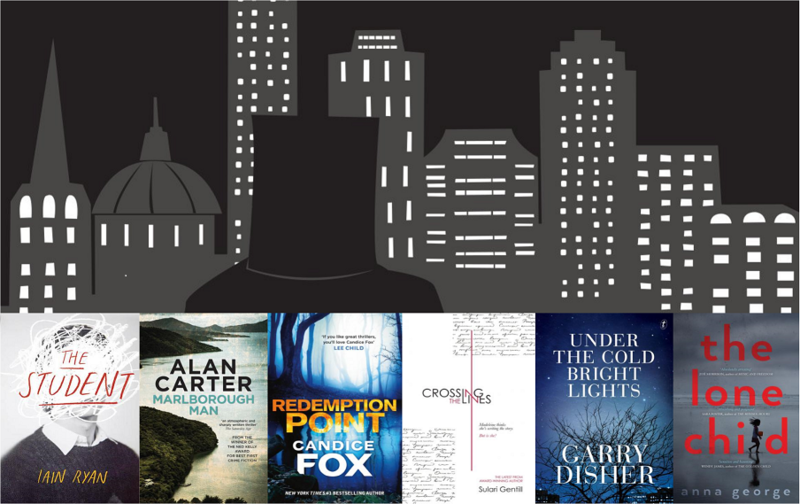 The Australian Crime Writers Association (ACWA) has announced the shortlists for this year’s Ned Kelly Awards for Australian crime writing. See What I Have Done (Sarah Schmidt, Hachette). The winners will be announced on 26 August during the Melbourne Writers Festival. This entry was posted in Australian Authors, Awards & Prize Lists, Mystery & Crime and tagged Australian Authors, Australian Crime, australian fiction, Australian Literary Awards, Awards & Prize Lists, Ned Kelly, Parramatta City Library by Jody. Bookmark the permalink.